On Monday AP carried a story, unfortunately replayed with no editing by the Huffington Post , which baldly claimed that medical care in Haiti is now actually much better and more accessible than it was before the January 12th quake. Having spent much of the past week in Haiti visiting nurses, doctors, and medical workers at the main hospital and leading clinics in Port au Prince, as well as several of the largest camps here, I've concluded that this report is, at best, highly misleading. At worst, it is yet another striking example of sloppy AP reporting and the virtually-unedited brave new world of "fast food" Internet journalism. While the supply of medical care in Haiti has indeed increased since January, mainly because of the temporary influx of foreign volunteers and donations, the fact is that the demand for most kinds of care has increased even more. For example, in the aftermath of the quake, there was an immediate need to treat traumatic injuries and perform amputations. That need, which had not really existed before Haiti, naturally got most of the world's attention. By now that specific need has indeed mostly been met, however. Accordingly, most US volunteer surgeons and nurses have either rotated out, or are in the process of leaving. 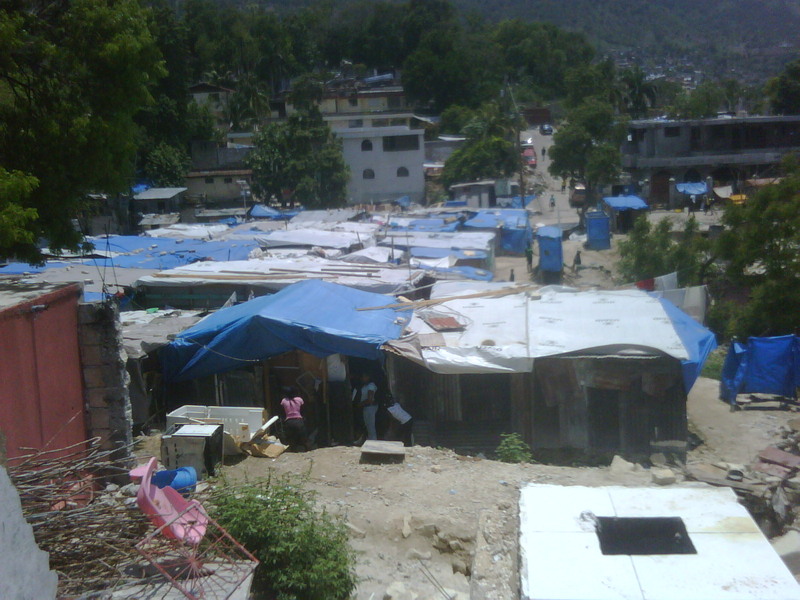 However, according to more than a dozen nurses, doctors and health workers at HEUH, the main hospital in PauP, and at the leading clinic at the 50,000 person Camp Jean-Louis, this hardly means the country's medical needs are now being better served than before the quake. The need for the kind of high-visibility, "ER-" type fly-in care has now been replaced by a surge in other maladies, which may be less visually-dramatic to international TV audiences, but no less life-threatening. Unfortunately, treating these other less glamorous quake-related medical consequences demands a longer term commitment -- plus basic improvements in nutrition and community health that are -- like Adam Smith's "invisible hand" -- for the most part still nowhere to be seen. For example, since the quake, there's been a sharp rise in under-5 age mortality and physical illnesses and injuries. These include not only infectious diseases like malaria, typhus, and diptheria, but also tetanus (from rubble), accidental poisoning toxic, injuries due to fires. I spoke with medical workers at Partners in Health, a leading NGO that has been active in Haiti since the mid 1980s, and now operates 15 clinics here, including 4 in PauP. They attribute this surge in infant illness and injuries to the dire living conditions for the 1.412 million (as of this week) still living in temporary shelters. They also attribute many of the health problems they are seeing for kids and adults alike to the increasing prevalance of hunger and malnutrition in the camps. And that, in turn, is due in large measure to the total inadequacy of Government/NGO food and water distribution -- right up to the present. The PIH clinic workers that I spoke with also r eport that there has been a serious increase in mental health problems, due to the quake's unusual capacity to inflict severe simultaneous traumas: the sudden loss, not only of one's loved ones and many friends, but also of shelter, job, savings, community, and sense of security. PIH mental health workers described patients who have recurrent feelings that the ground is shaking, irrepressible memories of the sights and smells of death and destruction, acute fears about entering buildings, nightmares and daymares about searching for the missing. 0f course before the quake, this country had a grand total of 17 psychiatrists, only 9 of whom were public doctors, to serve a population of at least 8.5 million. There were more Haitian mental health workers in any one of New York, Miami, Boston, and Montreal than in all of Haiti. Now, after the quake, dedicated NGOs like Partners in Health are indeed working hard to beef up their community mental health efforts -- PIH will launch mental health services at up to 4 of its clinics this year. However, even PIH freely admits that they are just beginning to scratch the service -- and to understand how vast the need is for post-traumatic therapy on a community-wide scale as a result of the quake. This will require a long-term commitment on all sides. It would also be really helpful if foreign journalists would make a long-term commitment to really understanding this country, rather than treating it as an endless source of "unexpected natural disasters" and "amazing recoveries." 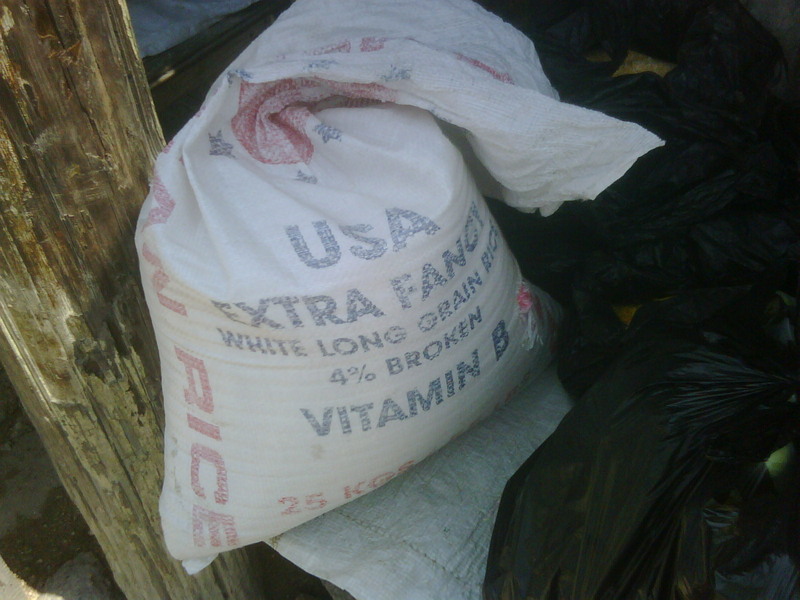 Here's an interesting problem -- a great example of the "politics of aid" in Haiti, even though you didn't heard much about it from the mass media, let alone Bill Clinton or Michelle Obama. 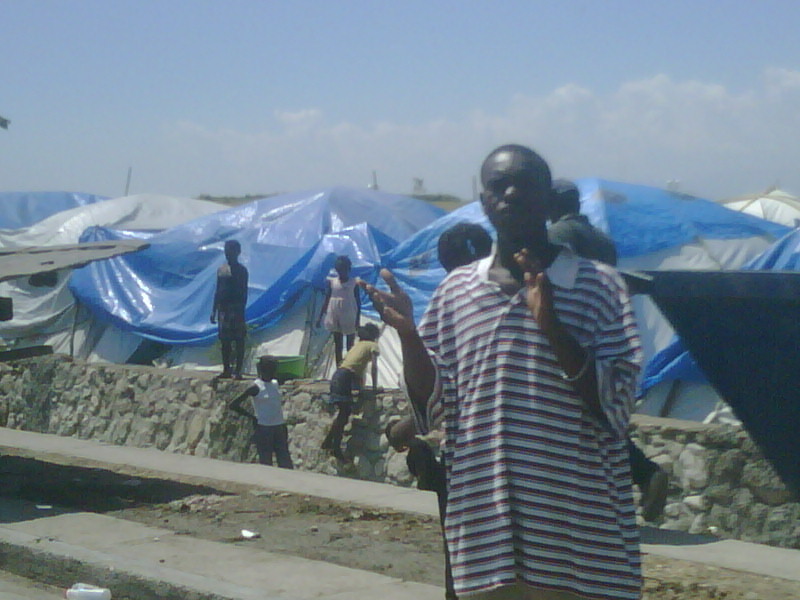 Three months after the January 12th earthquake, you've still got at least 1 mm people "living" in Port au Prince, Haiti's capital city, in crowded camps of tents and makeshift shacks. In 2008, it was hit by 4 hurricanes that were Class 3 or stronger. And that was before the quake, when most people were living in concrete houses. Now those are mostly all gone. The real problem, in other words, is not just "the rainy season;" it is the hurricane season. 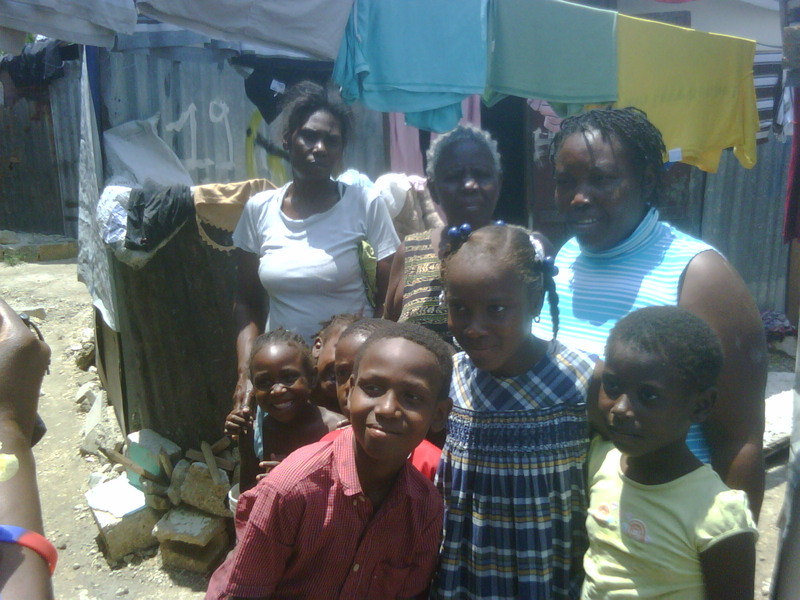 The Preval government has recently received nearly $1 billion from foreign donors. But it is not spending nearly enough of that money on new housing or relocation. Indeed, not long ago, President Preval was quoted as warning people to stay where they are, because, he said, there was a danger of "new earthquakes." Of course earthquakes are much more unpredictable than hurricanes. But Preval evidently doesn't want to admit that to relocate a million people to better housing and safer land, he's have to have already started --- mandating relocation to rural areas where people came from, and putting up stronger shelters on gov and private lands near Port au Prince, or in the existing camps, for those who have nowhere to go. The problem is that such a move was politically unpopular. Preval, a lame duck President, has been fighting for an extension of his term, which was supposed to expire in November. Yesterday he got at least a three month extension -- but in the interim, very little has been done about relocation. Nor has any one else taken charge of this issue. There's been lots of bold talk from the international community about "reconstructing Haiti," and some efforts to rebuild "places that can be named after donors," like hospitals and government buildings. But none of this really addresses the looming hurricane threat. 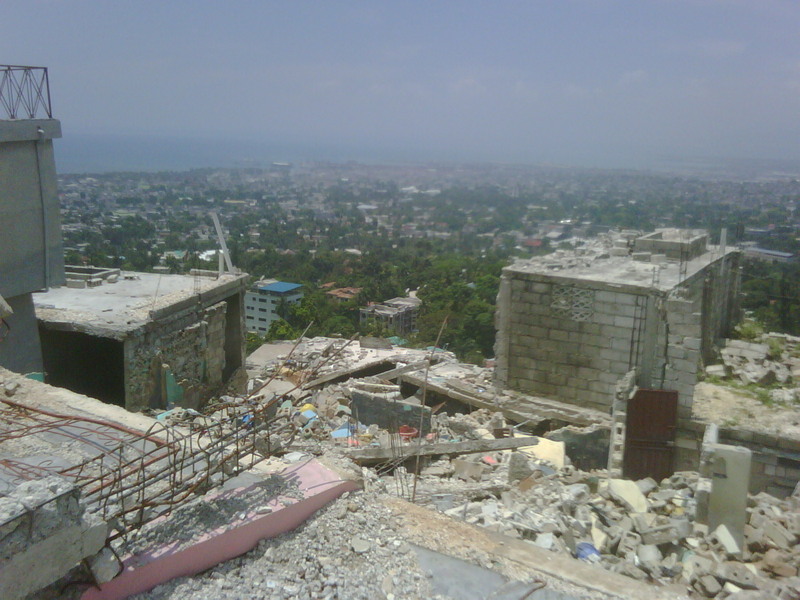 Unfortunately, many of the hundreds of NGOs that are still here are still focused on "fighting the last war" -- dealing with the continuing dire impacts of the earthquake. Of course the Obama Administration has had its hands, but to some extent it has also glossed over this looming hurricane threat. In a tough election year, with many Americans facing tough times, providing more aid to Haiti is not exactly popular -- although dealing with thousands of Haitian "boat people" would also be a nightmare. Apparently the USG also doesn't want to be perceived as "intervening in internal Haitian affairs" by telling Preval to step it up. The US military, which has been helping with aid, is slated to leave the island in June. So right now may actually be the time for another US intervention -- a humanitarian one, in the interests of saving lives, perhaps as many as were lost in the earthquake. There's still time -- not much, but maybe just enough to get some of those empty thousands of FEMA trailers down here for people who can't go bsck to the countryside, plus mount a serious effort, mainly through incentives, to get folks able to move to do so. And right now, before it is too late. 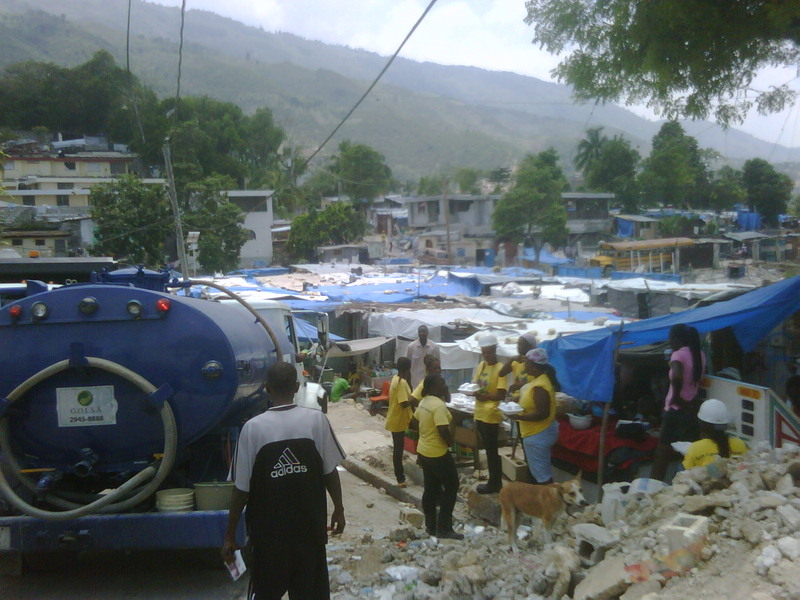 We know that the world's donor community has "Haiti fatigue." 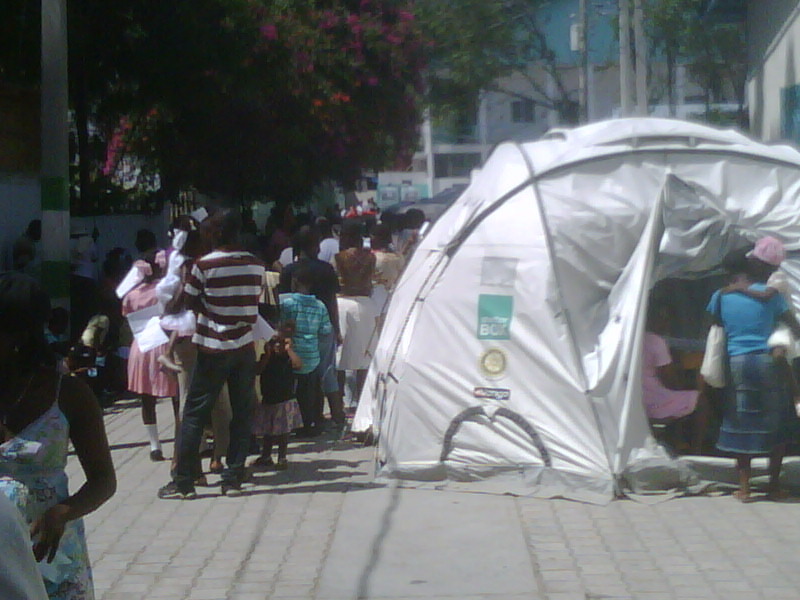 It feels that it has already done as much as it can do for Haiti, and that the patient has stabilized. Indeed, the International Red Cross and most its affiliates have already moved on, and many other NGOs are also in the process of withdrawing. Croix de S'pre, near huge camps.